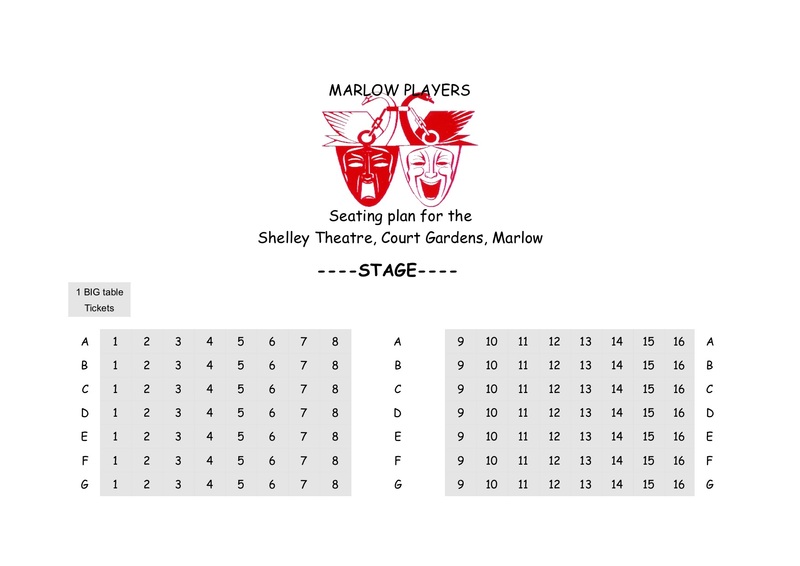 The Marlow Players are governed by the Marlow Players Rules and our Equal Opportunities Policy. Membership fees are due after the AGM and cover June to May. Standard membership is now £20, couples £35. A small number of the regular members of the club act as committee members for a year, elected at the AGM.